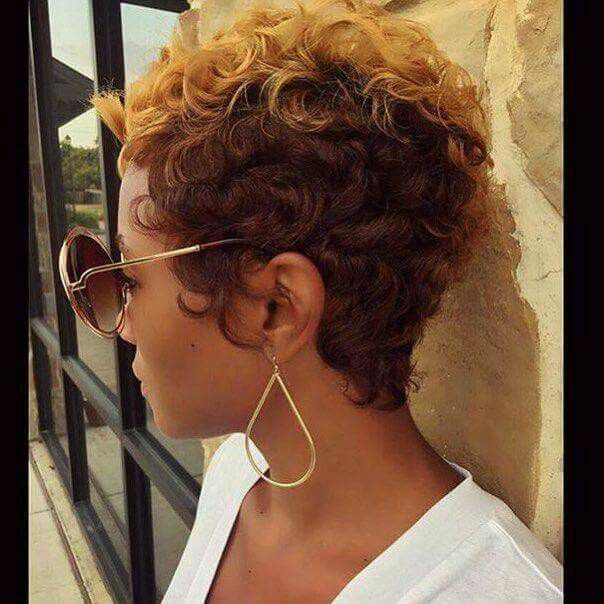 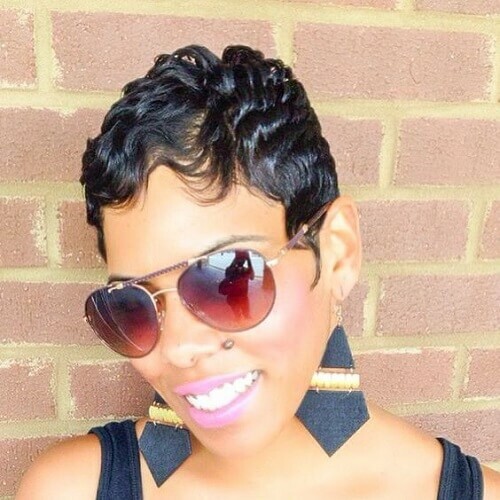 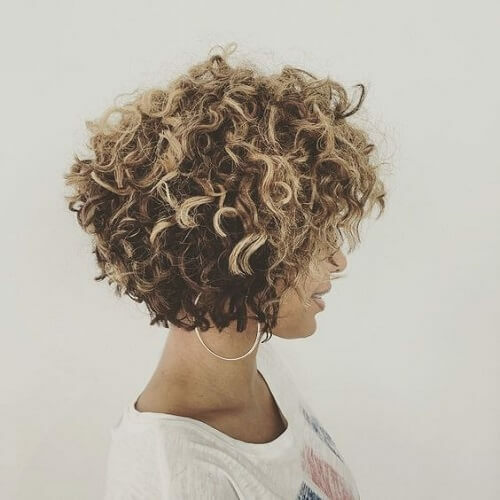 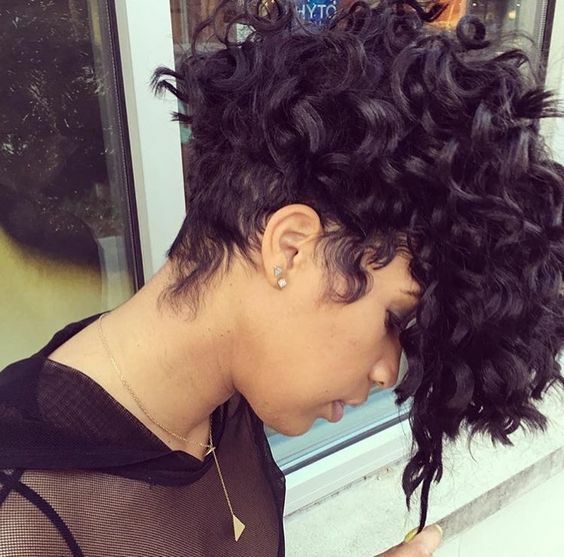 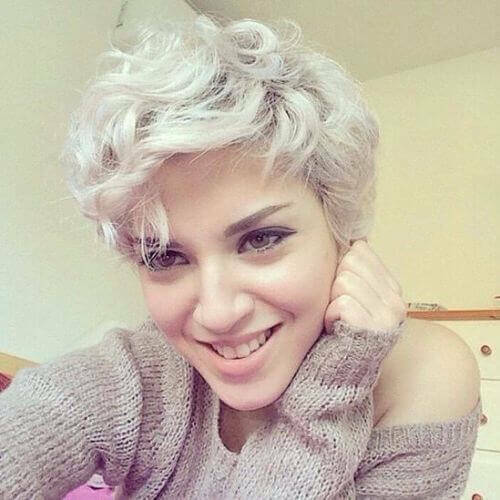 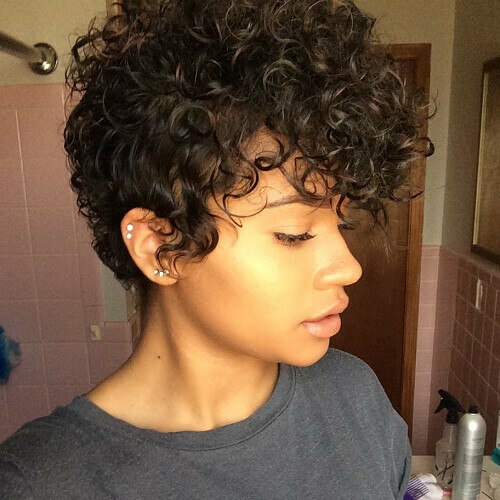 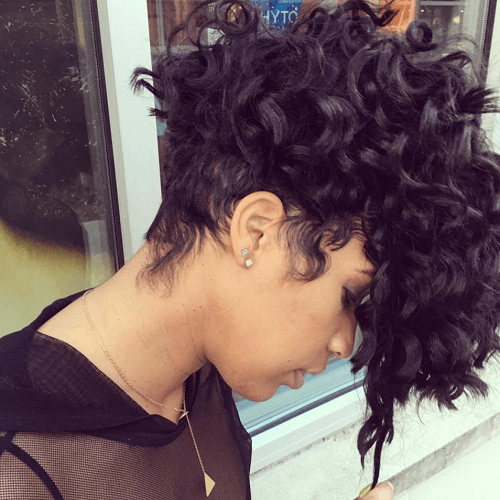 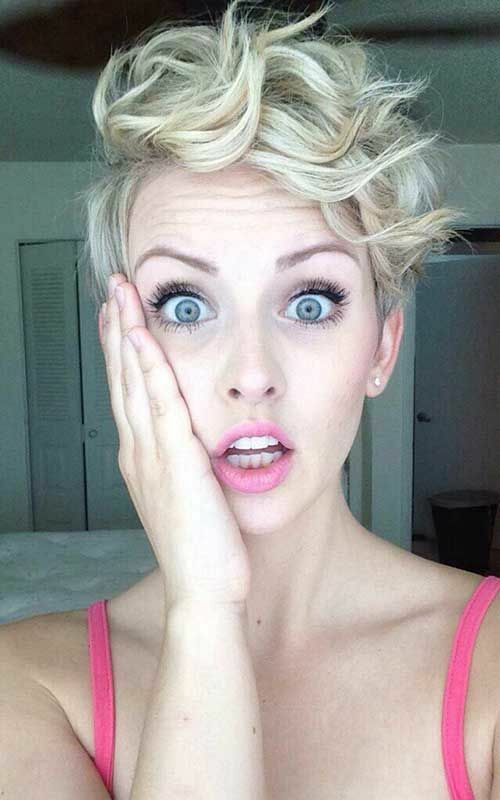 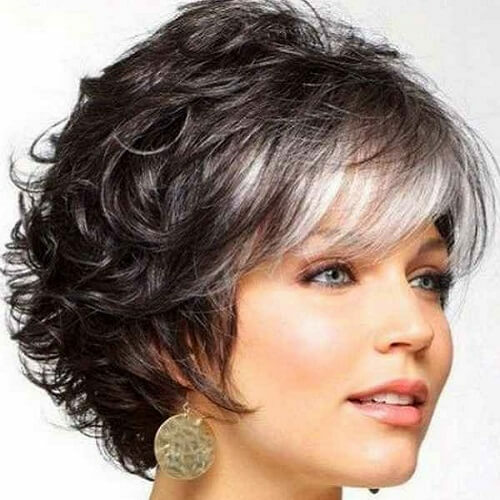 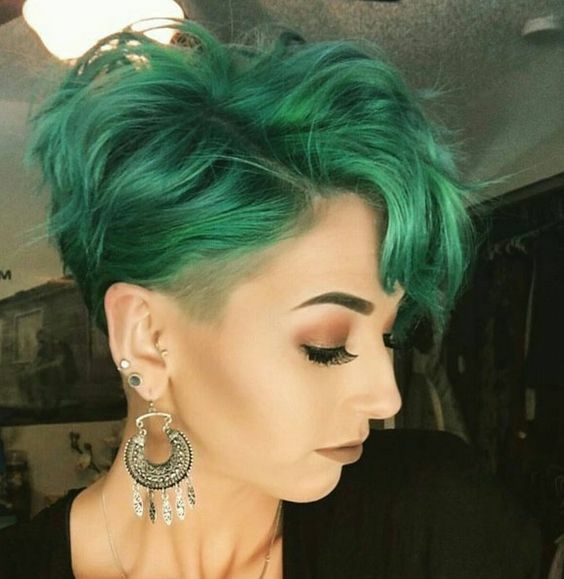 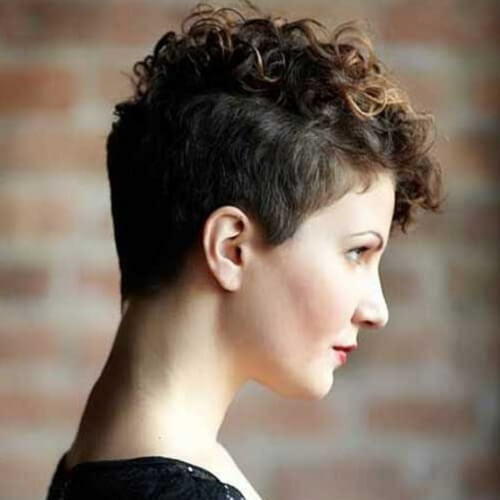 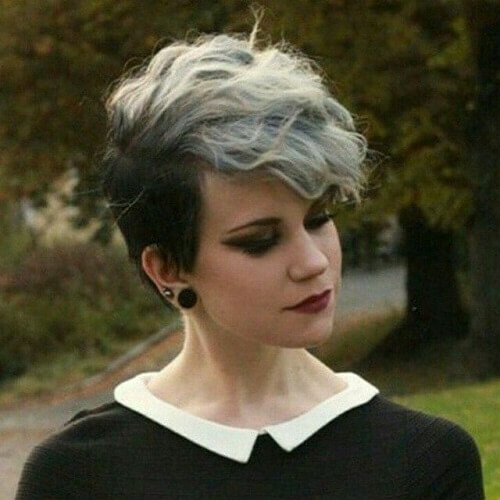 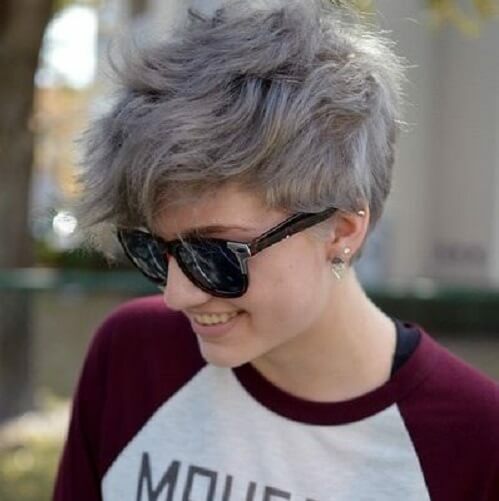 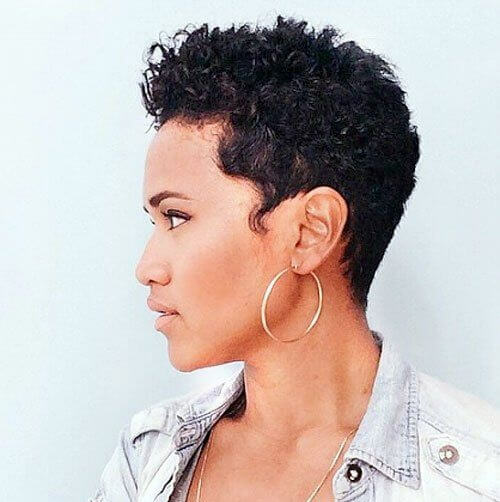 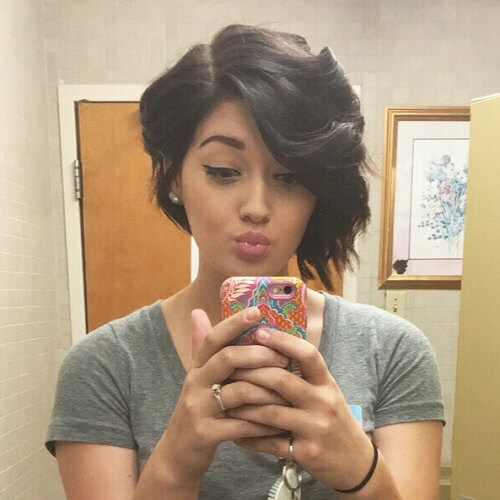 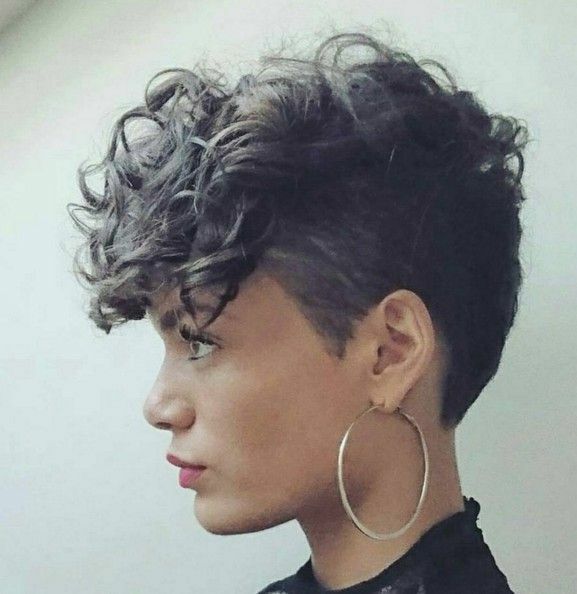 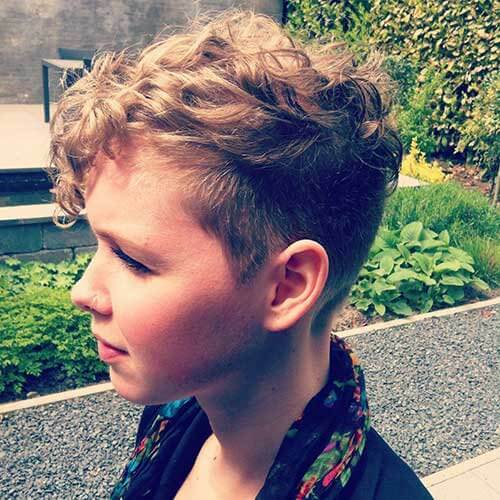 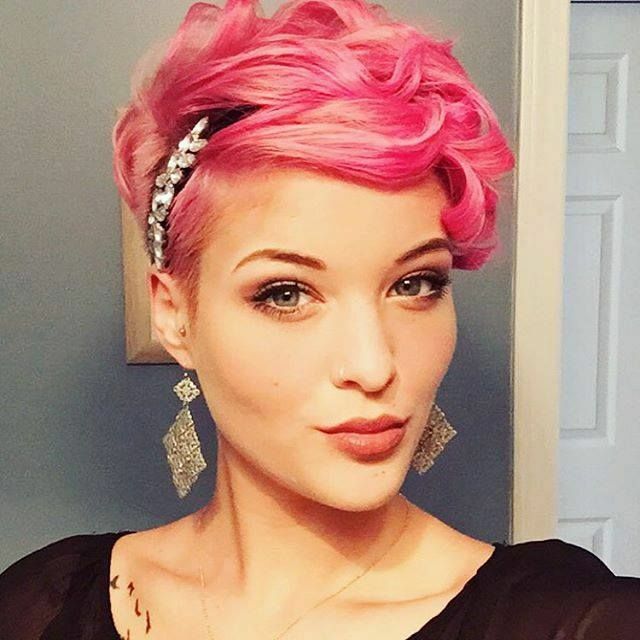 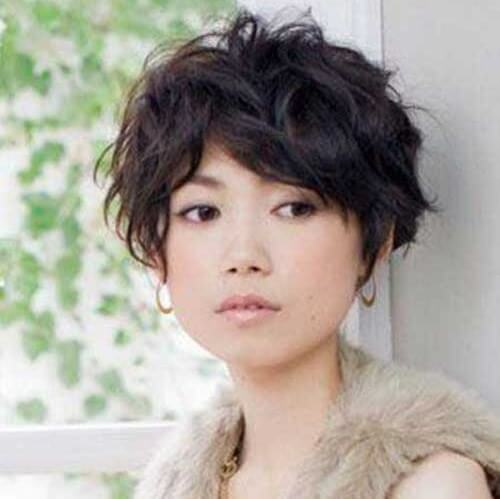 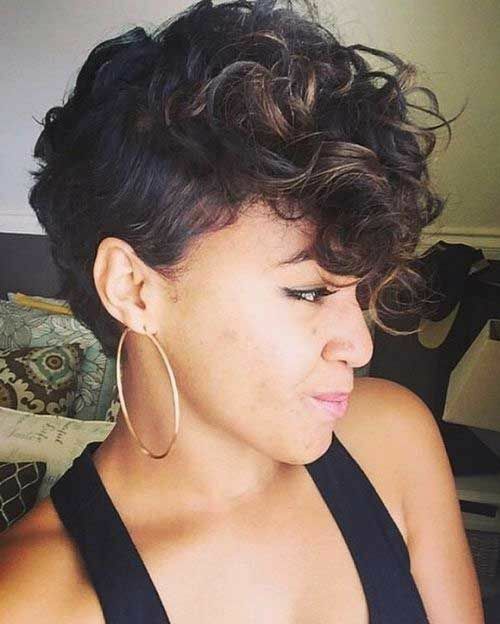 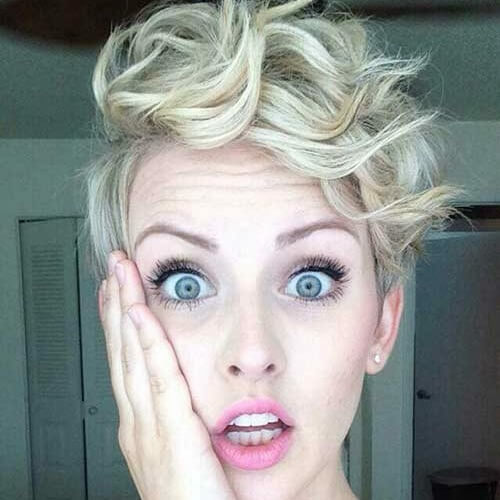 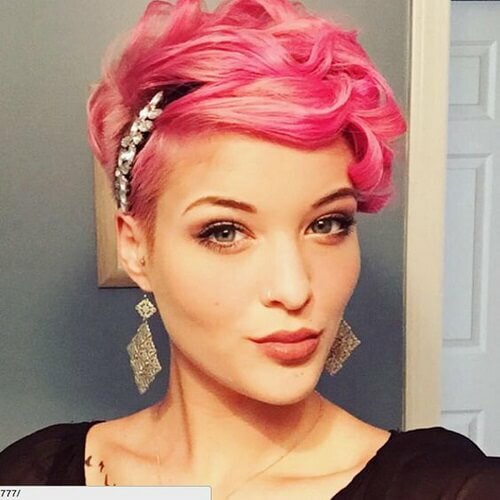 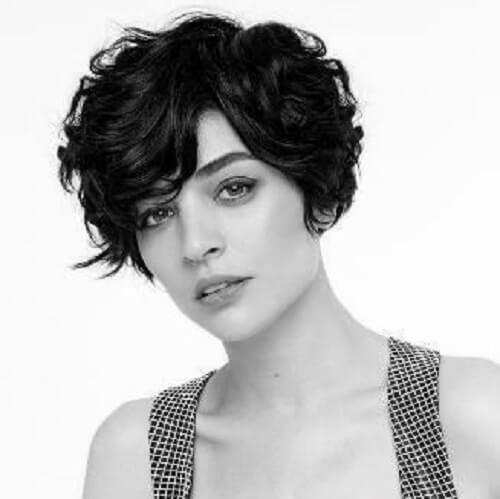 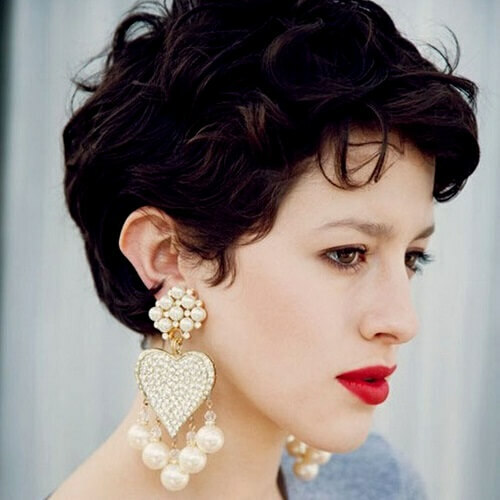 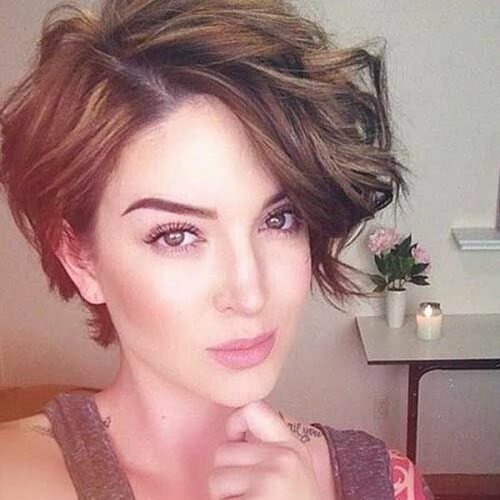 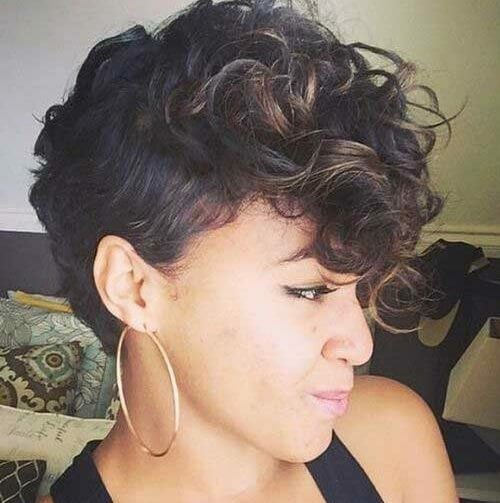 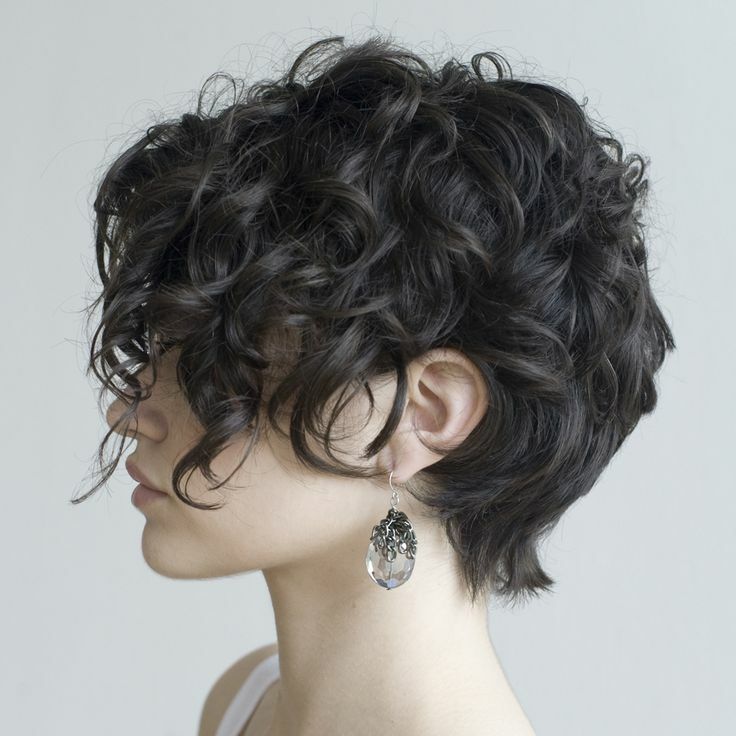 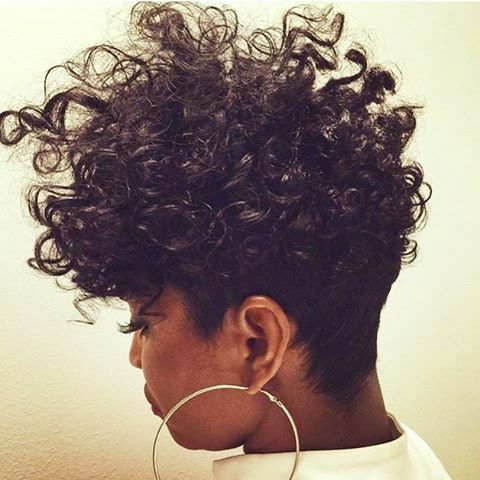 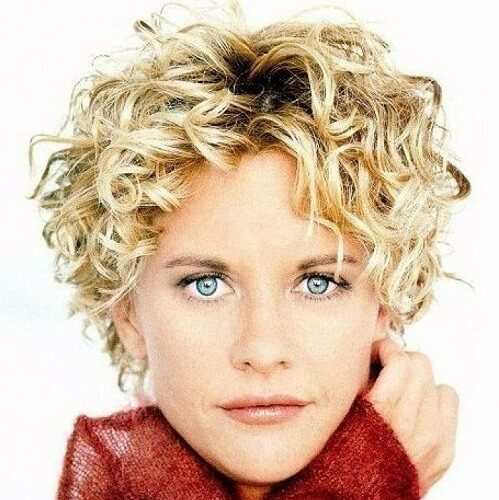 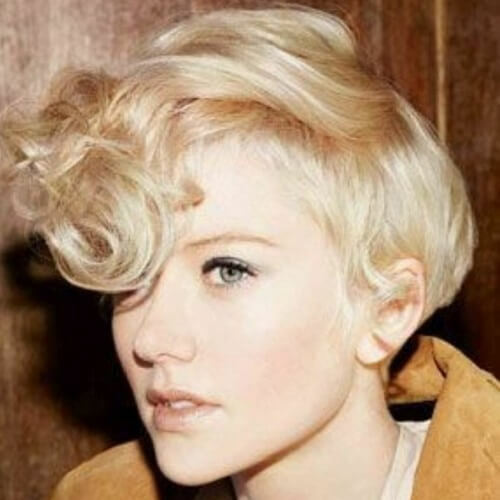 This longer curly pixie cut has a similar impact to #4, just that it’s more adaptable. 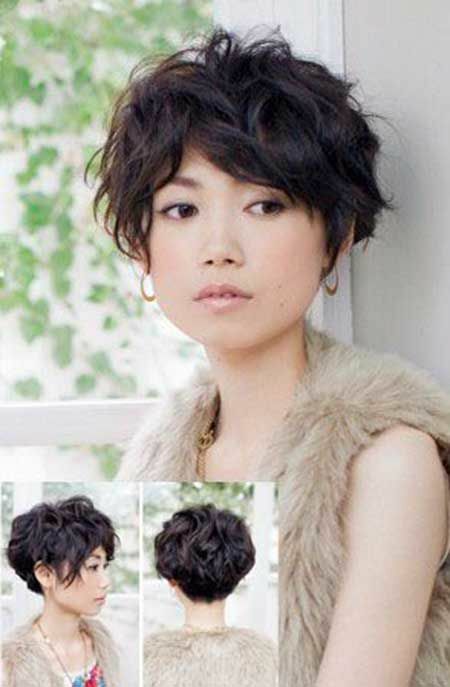 Considering that your strands are a bit longer, you can have fun styling it in various different ways. 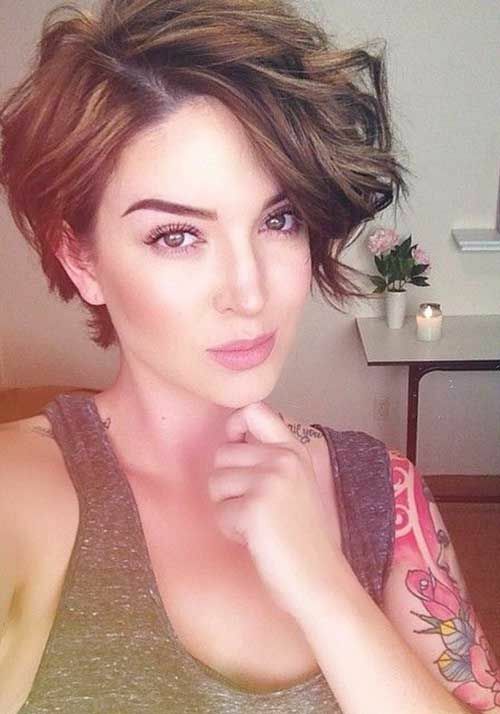 If you don’t want anything complicated, let it naturally frame your face. 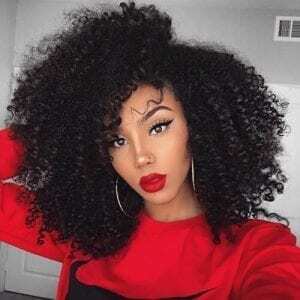 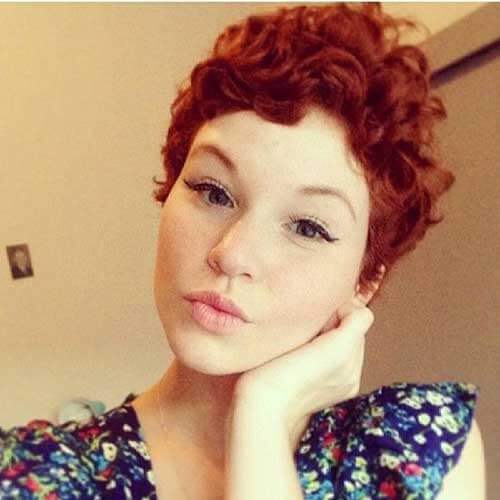 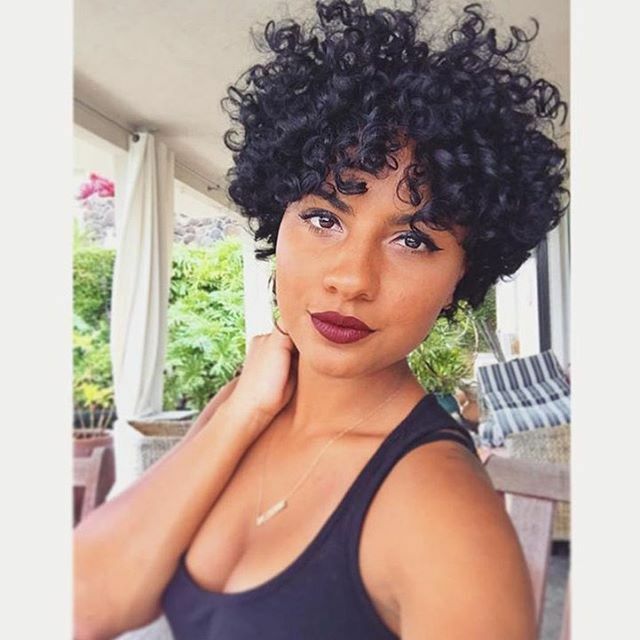 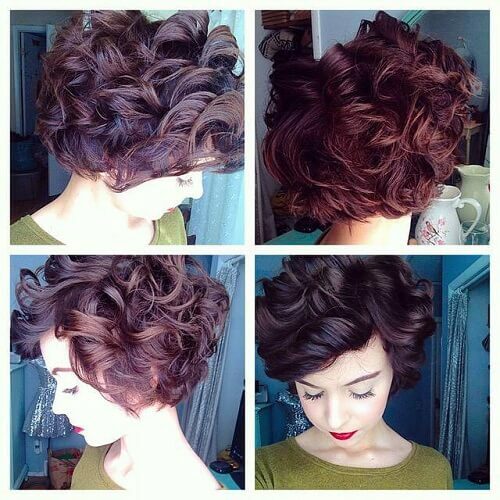 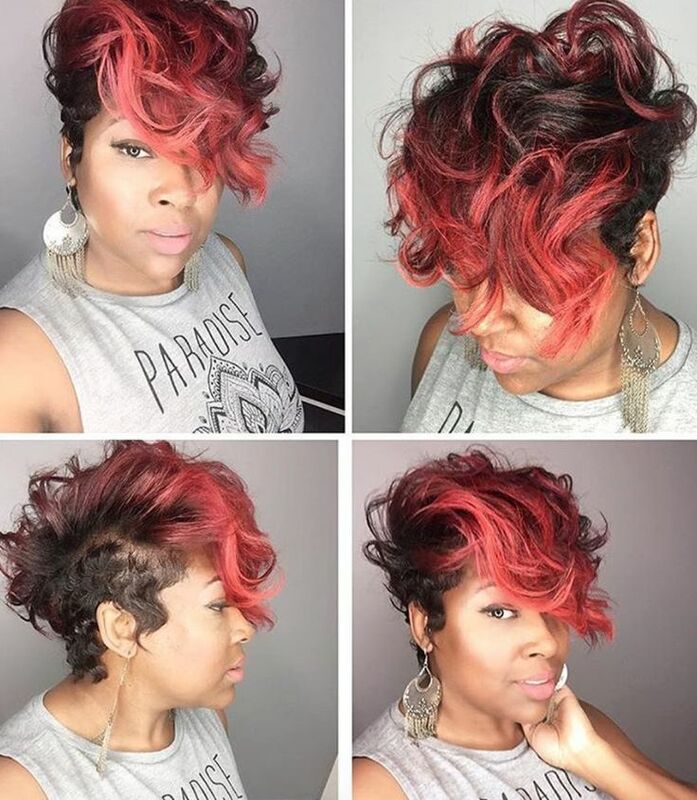 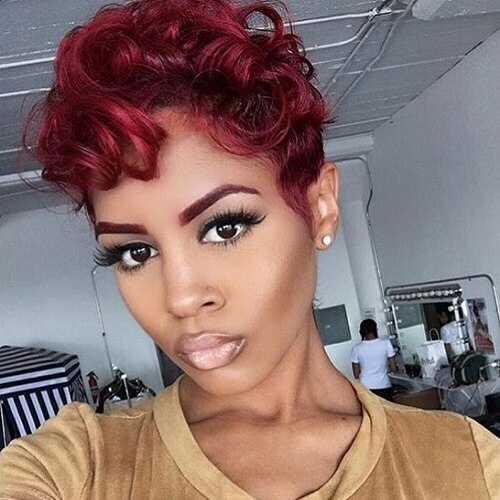 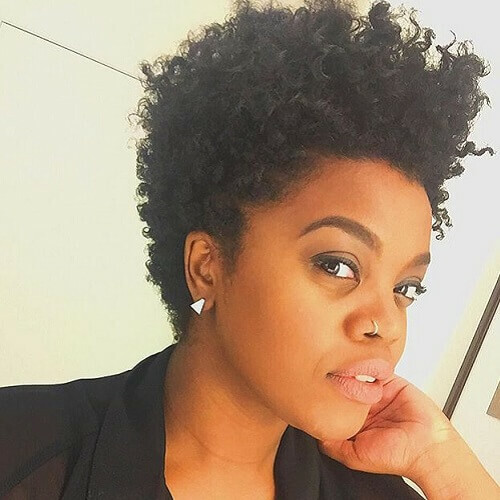 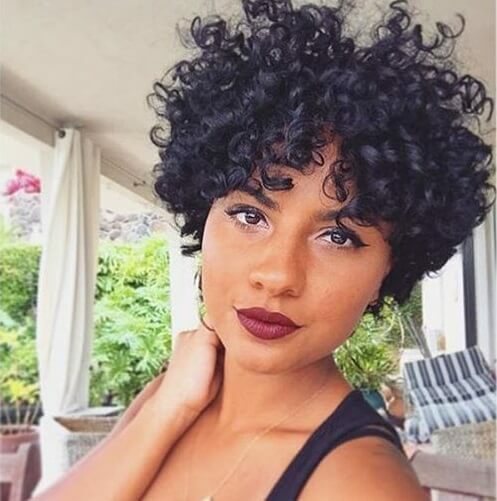 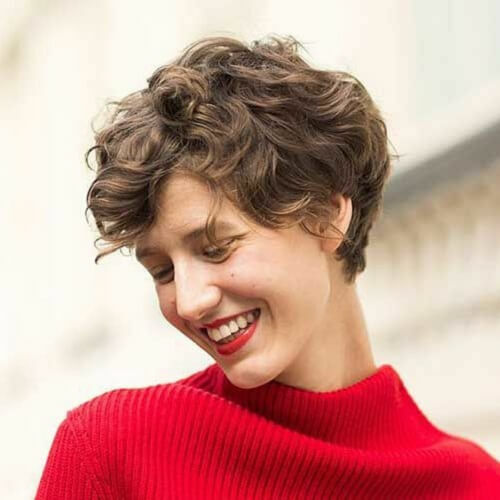 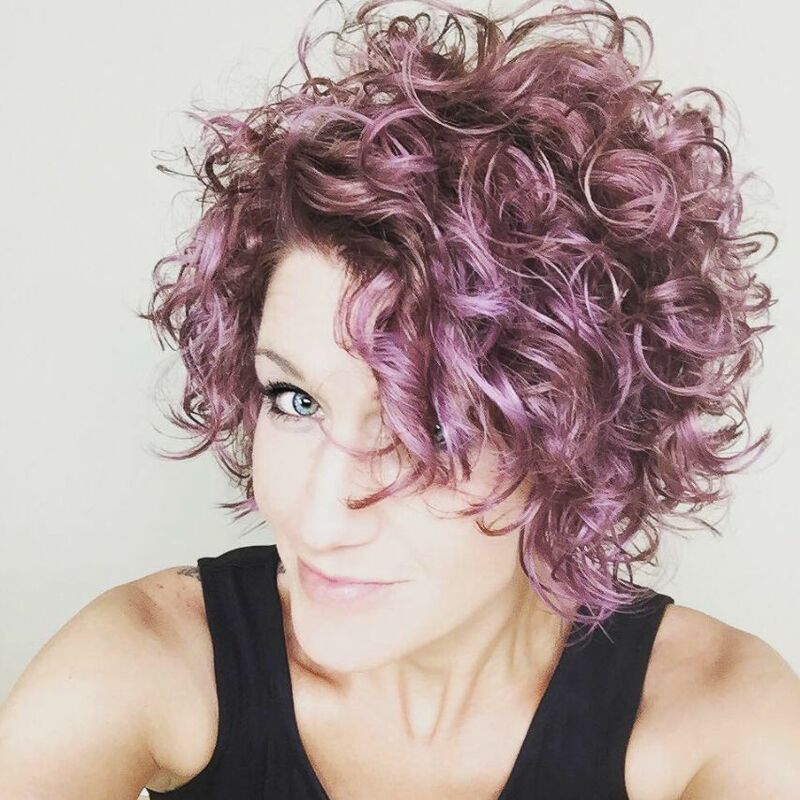 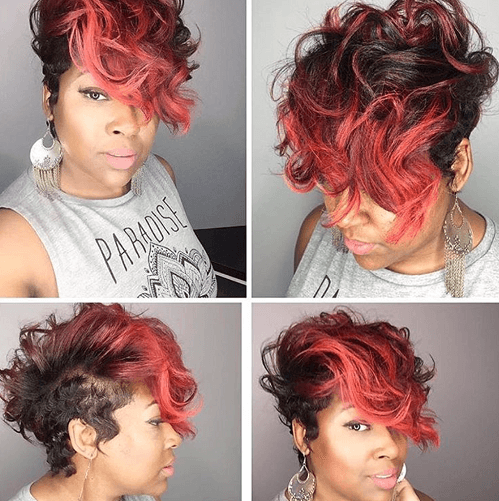 Our last curly pixie hairstyle shows how dark red makes your curls glow with beauty. 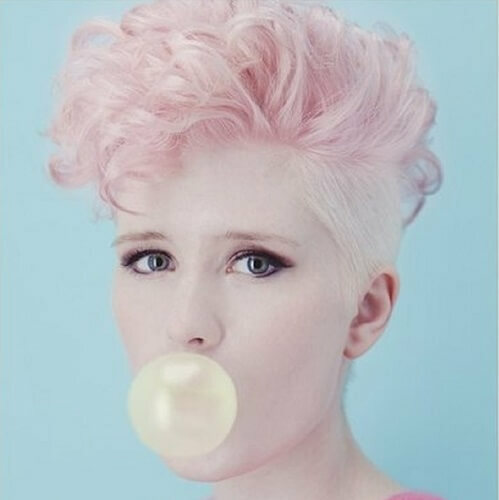 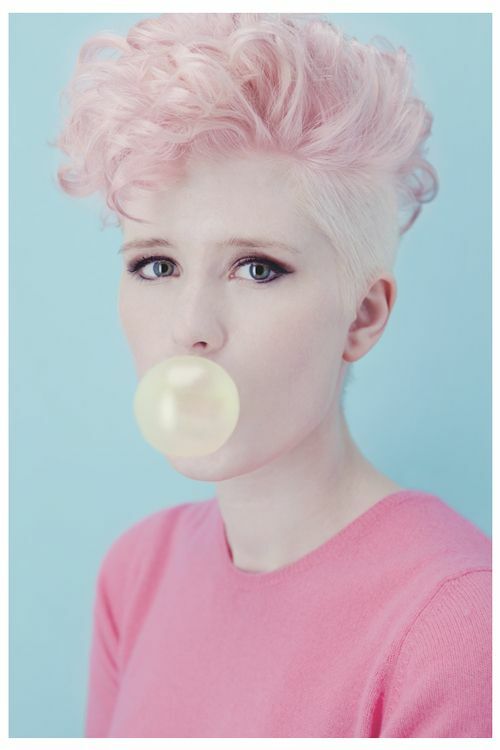 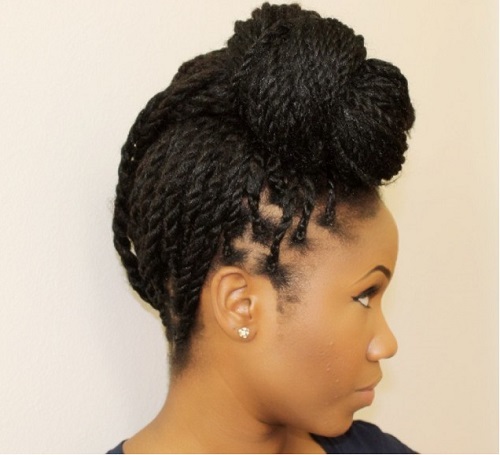 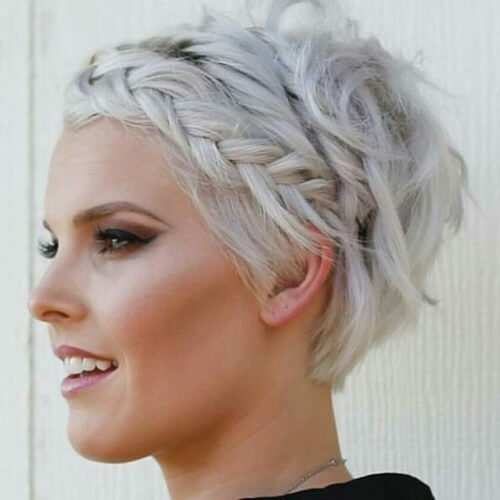 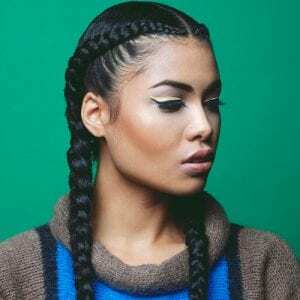 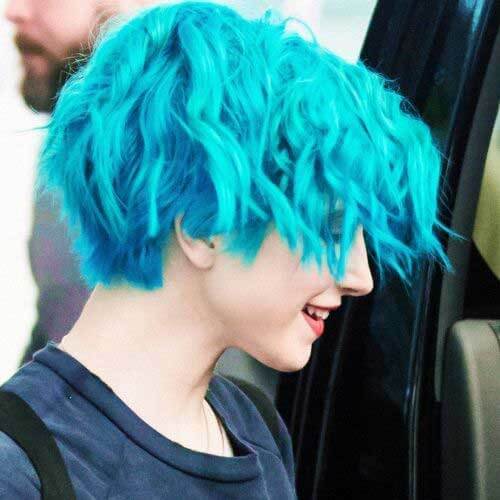 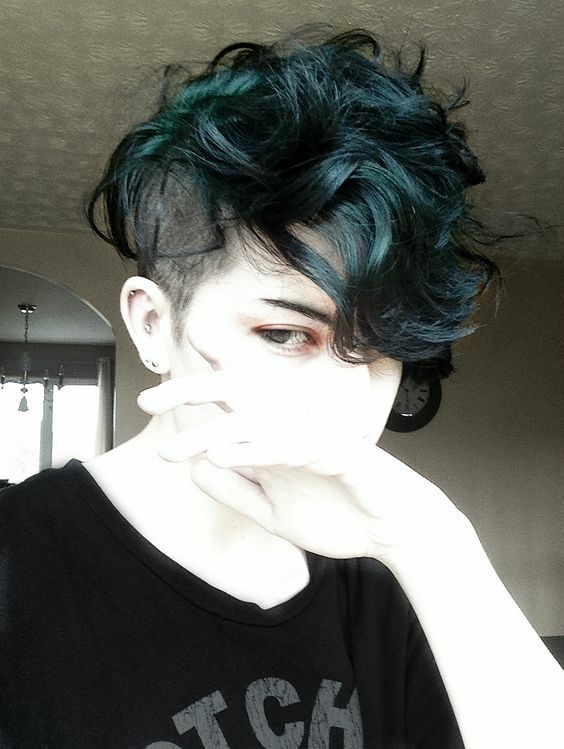 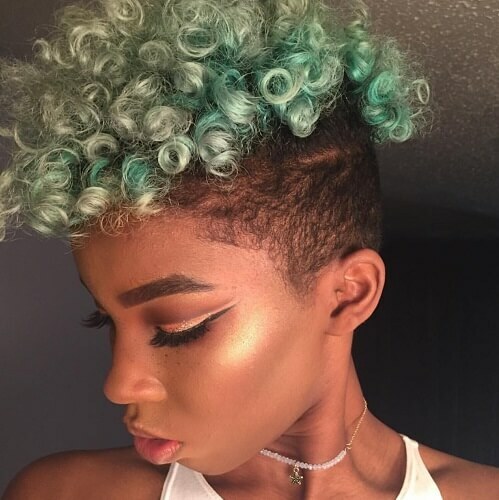 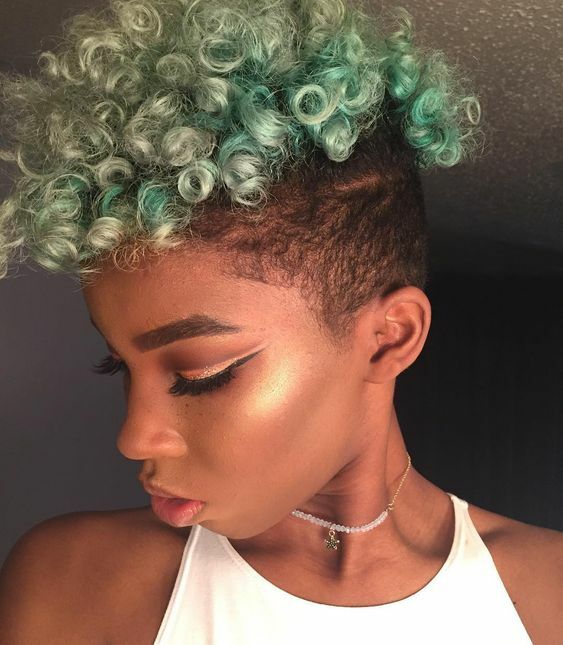 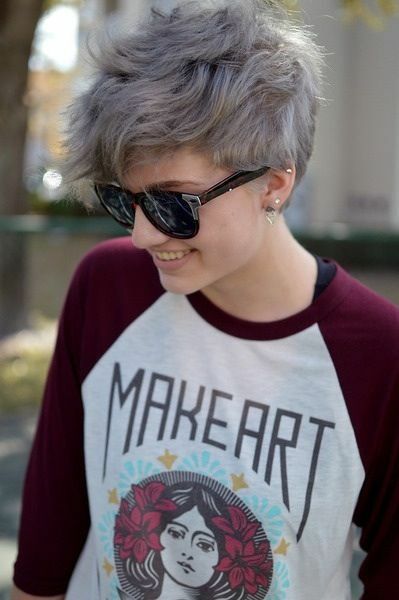 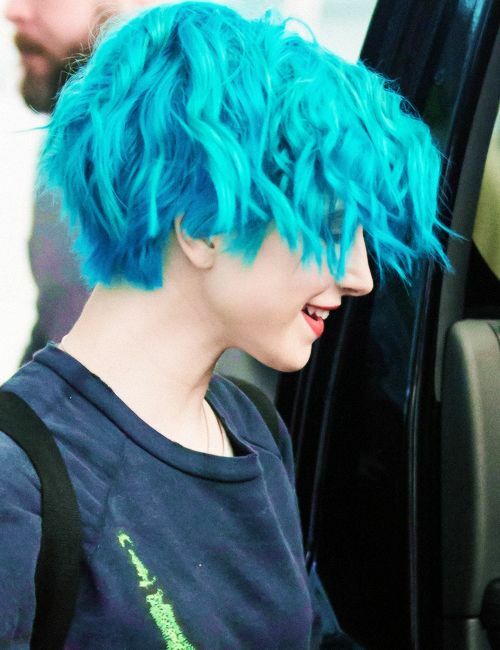 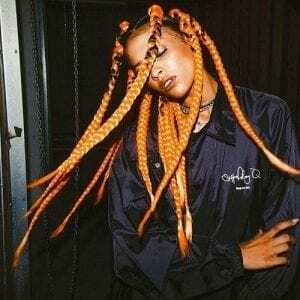 It’s another one of the natural yet daring colors you can experiment with for your hairstyle. 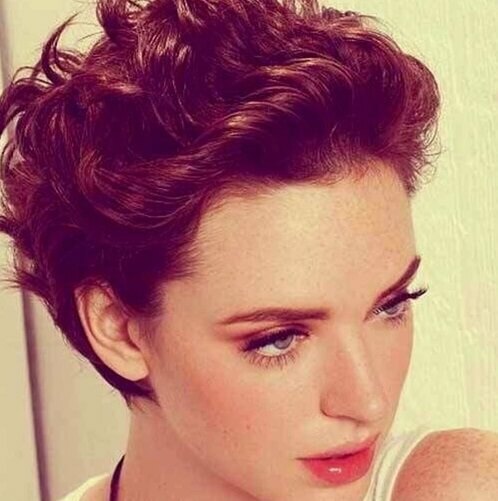 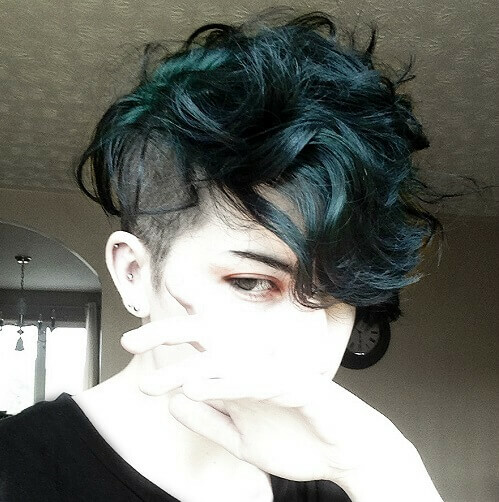 To sum up, there is, without a doubt, a curly pixie cut out there that’s fit for your very own style. 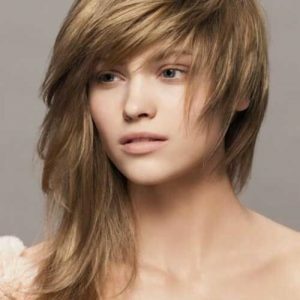 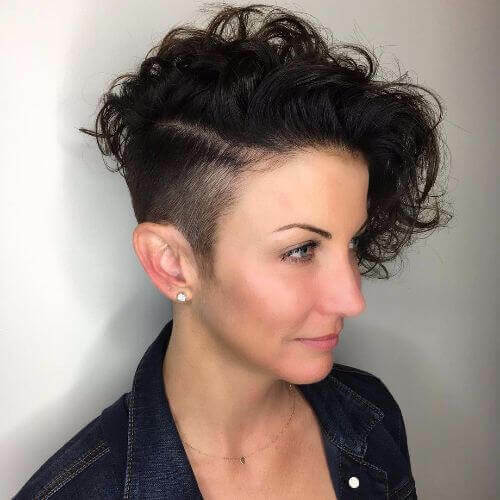 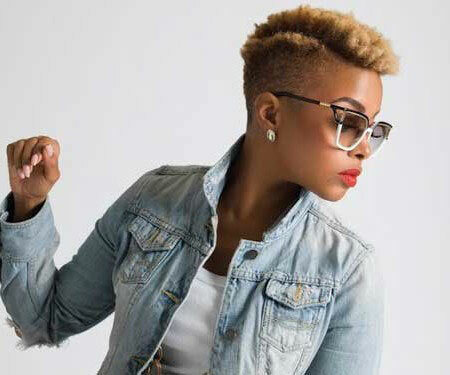 Whether you want a sleek and laid back look or a rebellious shaved hairstyle, the pixie haircut is a versatile, fun haircut that you’ll adore rocking.